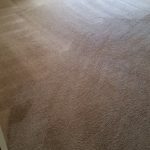 Professional Rug Cleaning in Irvine, CA. We offer on rug cleanign in Irvine, CA, and surrounding cities in Orange County. In addition, our rug cleaning Irvine service has multiple solutions for our customers.First, we can come pick up the rug from your home or office and drop it back off after it was thoroughly cleaned in our facilities. Area rug dry cleaning is the ultimate solution for expensive and rare rugs. 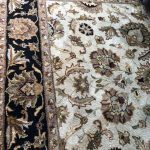 It assures that the rug will get a gentle care from both sides of it for the ultimate cleaning job that will restore the life back to your beautiful rug.In addition, we offer on site rug cleaning. That means we travel to your home and clean the area rugs that you have at your home. 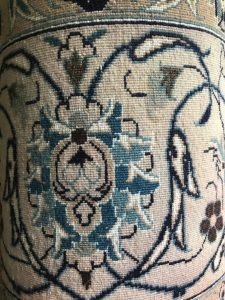 The great benefit of this service is very cost effective, while also, you do not have to wait 1-2 weeks until your rug will return. 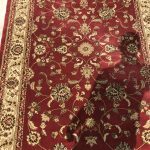 Best rug cleaning in Irvine, CA. 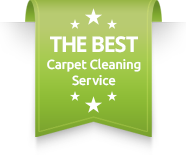 Having a tramendous amount of year in the carpet cleaning industry has built up great experience. And experience comes in most handy in special rug cleaning jobs. Whether it is persian rug cleaning, wool rug cleaning or even long shag area rug cleaning. We know by the composition of the rug and the colors how to choose the right rug cleaning products and amount of pressure needed. We will leave your rug cleaner, and most important smelling much fresher after we are done. Pet stains rug cleaning in Irvine, CA. Pet stains is really where it becomes much more complicated to clean your precious rug. The reason behind it is that hand made rugs are sensitive to cleanign products and hot pressure. Therefore, we are using rug cleaning products that have proven to provide the best results over the years and maintained the sharp look of the color veriation of the rug. Same day rug cleaning in Irvine, CA. We take pride in our ability to serve you better and faster. And now, with our same day rug cleaning service in Irvine, California, we are taking our rug cleaning services to the next level. By tonight you can also have a clean and shiney rug in your home as well.For more details about our rug cleaning in Irvine, Ca, please contact Dr. Carpet Irvine.